Highlighting five interesting watches from a watch sale sounds easy, doesn’t it? Well, I suppose in some ways it is and in a lot of watch auctions it might not be too difficult. The issue with a Phillips’ Geneva sale is that the quantity and quality of the lots tend to be amazing. 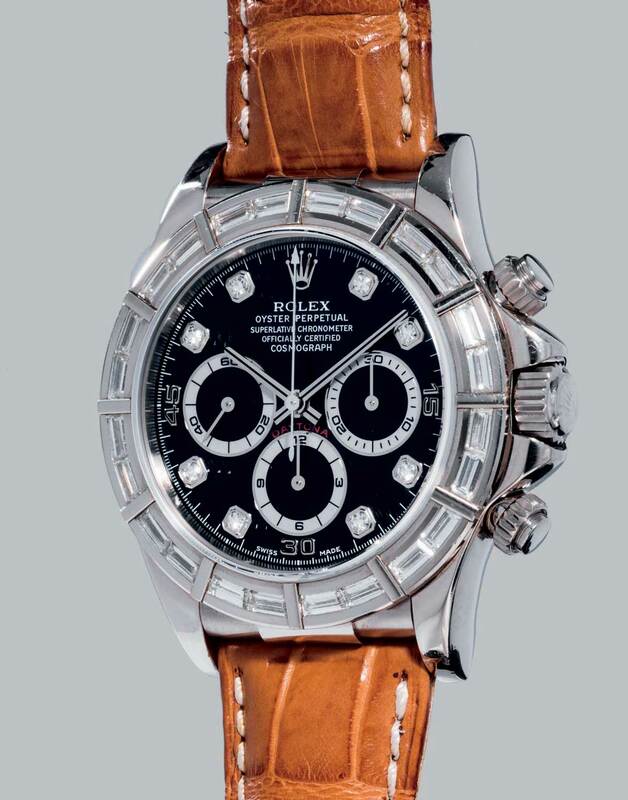 The catalogues are, quite literally, glossy coffee table tomes of horological lust. They also garner a significant amount of attention and we see many of the watches unashamedly highlighted on blogs and Instagram. I thought I would highlight a few pieces that aren’t necessarily going to steal the show or make world record prices. I have picked watches that I think are just simply cool or are pieces that are relevant to current moods and trends in the collectors’ market. So here they are — Povey’s Personal Picks! 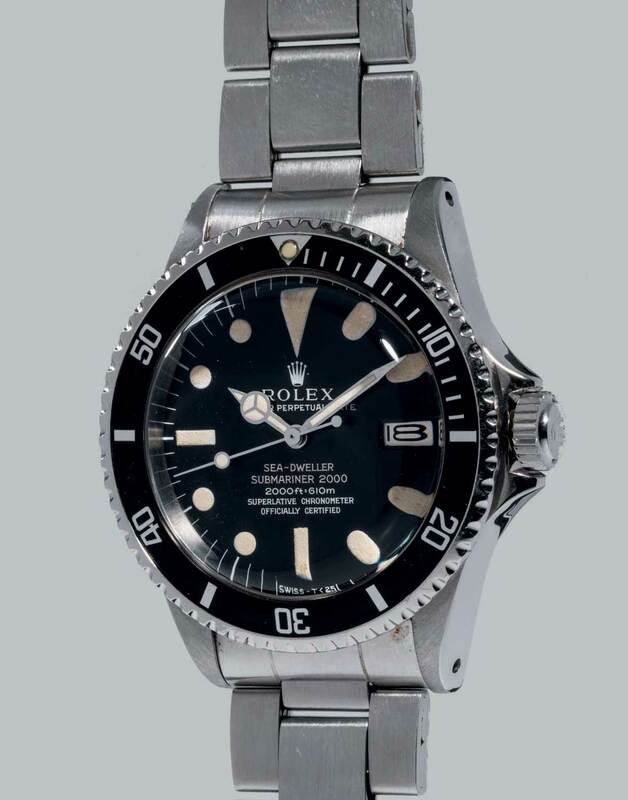 One of my all-time favourite watches is the Rolex Big Bubbleback or to use the Italian term — ovettone. Dating back to the 1950s, these watches were the larger sibling of the bubbleback featuring the pronounced domed caseback. Where the bubblebacks have 33mm cases, the ovettones have 36mm cases with 20mm lugs, making them a large watch for the time. Finding good, clean examples with unrestored dials is very difficult; trust me, I’m always trying! Whilst these watches are not all able to compete for a place in such a sale, there are some very rare examples with incredible dials that hold their own alongside the Rolex chronographs, rare Submariners and complicated Pateks. This sale features a beautiful ovettone reference 6088 in 18ct yellow gold. The 6088 has a two-piece or monoblocco case where by the mid-case and bezel are made as one unit as opposed to later watches (three-piece cases), where the bezel is a separate ring that holds the crystal in place. 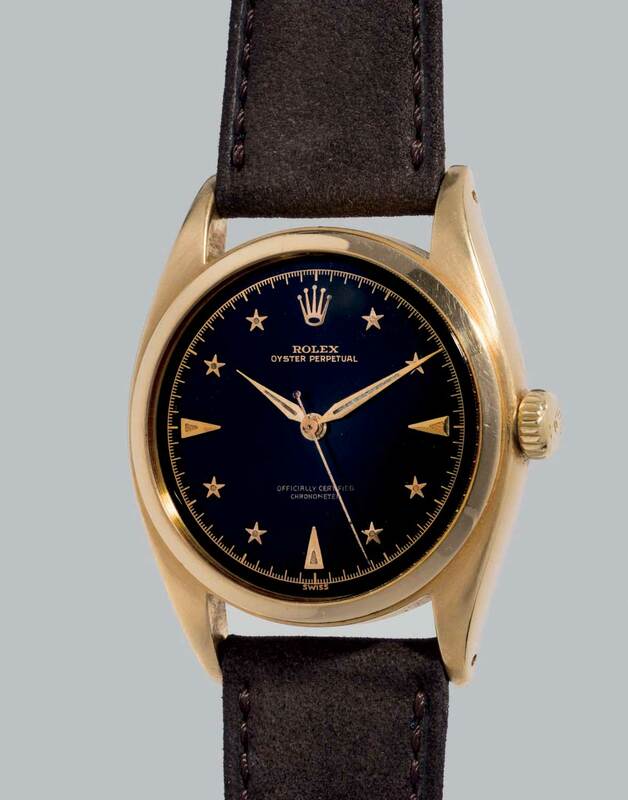 The watch had been dubbed the Galaxy in early advertising literature that highlighted the presence of gold stars as hour markers. 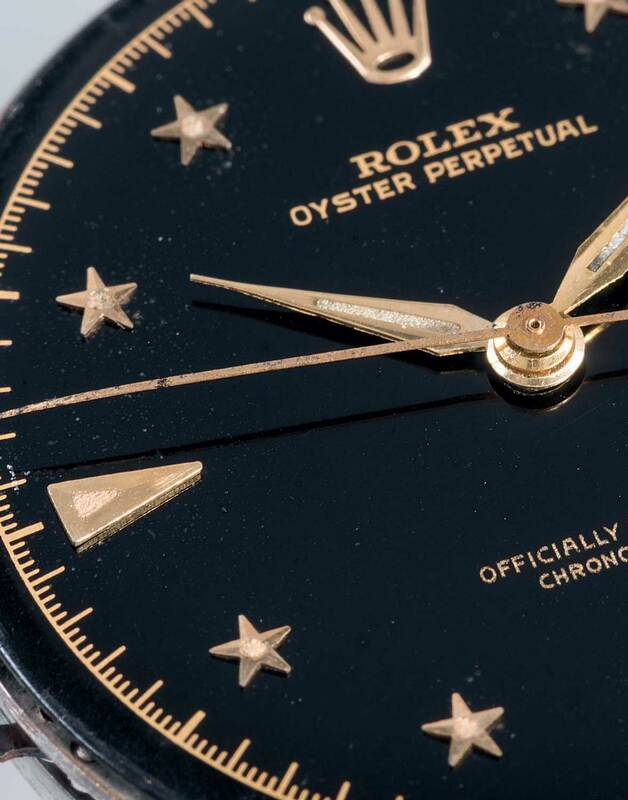 The stars are mounted on a beautiful black gilt dial that remains in incredible condition for a watch that is over 60 years old. The case is also in remarkable condition, which is rare for an 18ct gold example, which can so often show signs of the relatively soft metal’s wear over the decades. I particularly love the watch on its straight endlink gold rivet bracelet. Truly rare (only four known examples) and beautifully proportioned…what’s not to love? This has been a celebratory year for the Rolex Sea-Dweller as it reaches its milestone 50th birthday. I wrote here recently about the Se-Dweller and its innovative place in the history of Rolex tool watches. One watch that collectors covet over other iterations of this iconic dive watch is the Mk1 ‘Patent Pending’ Double Red Sea-Dweller (Mk1PPDRSD). This example is one of the very first helium escape valve watches delivered by Rolex, which they issued for testing to a commercial diver. Dating to 1967, this Patent Pending has all the attributes that one could wish for. The characteristically faded two lines of red text have adopted a pale pink hue, the caseback has very robust engravings and the cherry on top is the rare “Pat Pending” bracelet clasp. 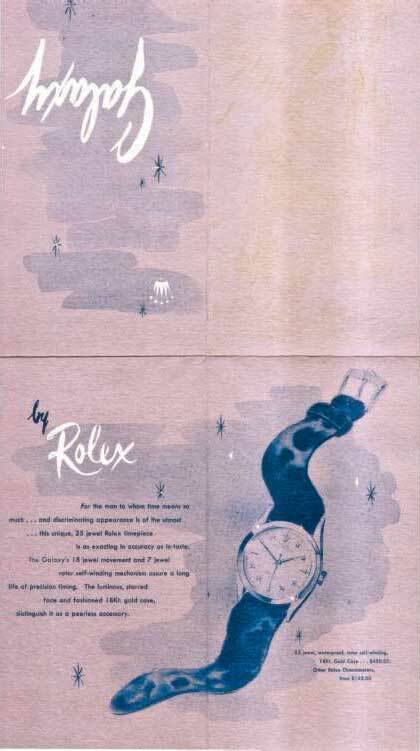 The accompanying documents are historically important too, as they document the relationship between Rolex Geneva and the commercial diver who would’ve tested the watch’s performance in the field. 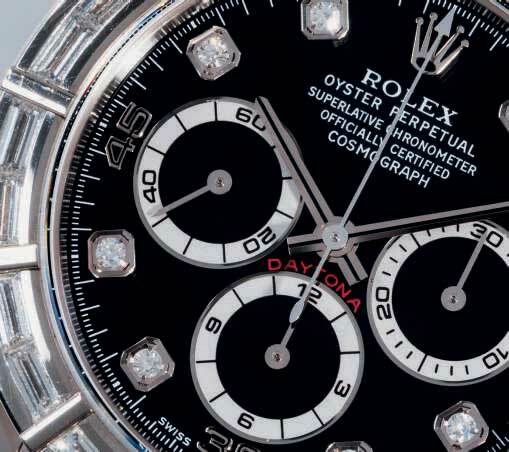 The present lot is a white gold cased Daytona reference 16589 that features a baguette diamond set bezel and diamond marker hour plots. It would be very easy for such a watch to present itself as a little ‘too much’ but when, as with this example, it is worn on a leather strap the overall effect is subtle and the watch takes on an undeniable classiness. The built in ‘endlinks’ on these watches enable a tidy fit for the leather strap, which fastens with a white gold folding clasp. This is a very clean example that even has its caseback sticker intact. I believe this is a good opportunity to acquire one of these watches before the inevitable explosion of interest following the launch of the aforementioned book. 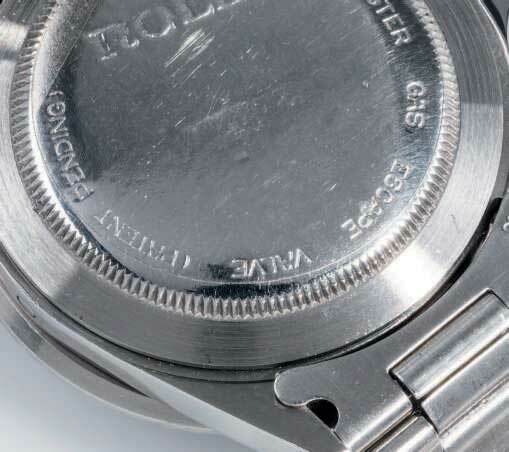 Early manual wind Rolex chronographs have an unrivalled elegance. In part due to the 36mm case size and the subtle pump pushers. Lot 234 is a watch that I have had the pleasure of seeing a couple of times with its previous owner who acquired it from the original owner in Gothenberg. 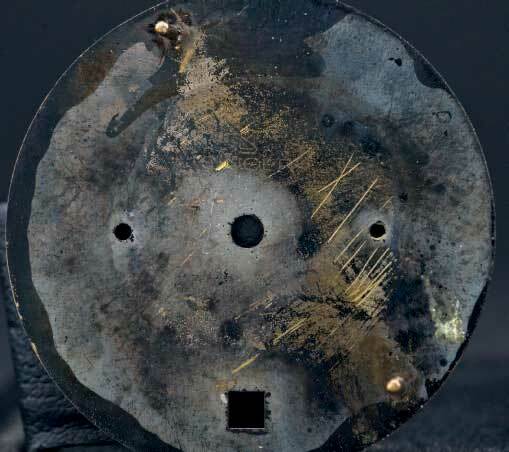 This 6239 is the very first execution of the Cosmograph and has a number of unique points. These watches came directly after the reference 6238 (which is what is correctly stamped in the caseback of this lot). 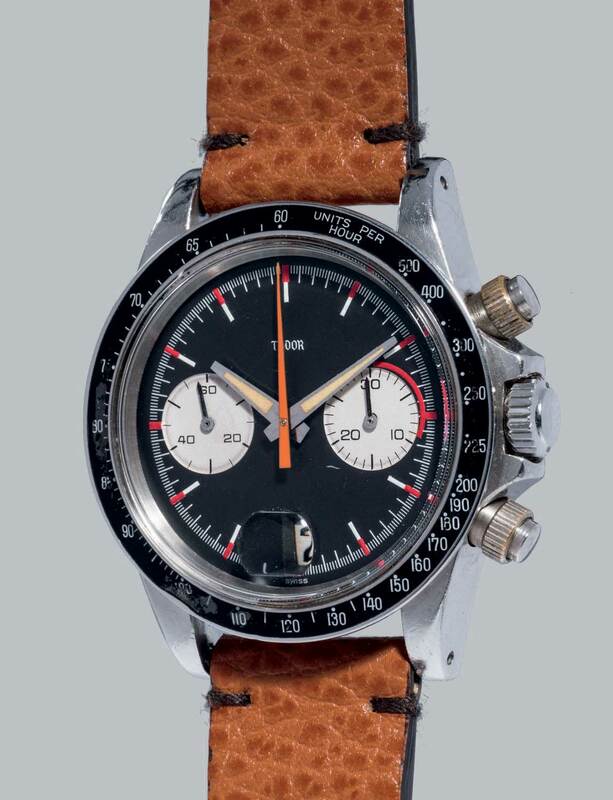 It was the first time that the tachymeter scale appeared on the bezel instead of the dial and watch retains the Mk1 bezel which we can identify by the presence of hashes all the way round the bezel and the presence of a ‘275’ marking. 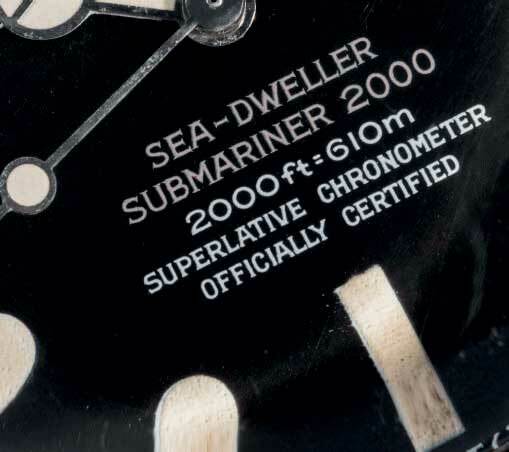 The dial also has two subtle details that make it important to collectors. The first is the small horizontal line below the two lines of text. 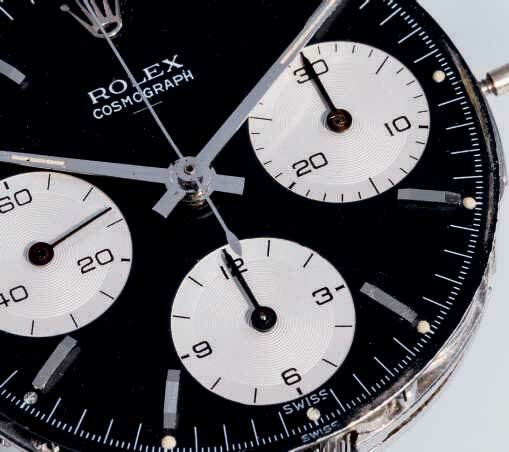 Known by collectors as the underline, this small detail can be seen on watches from between 1962 and 1964. 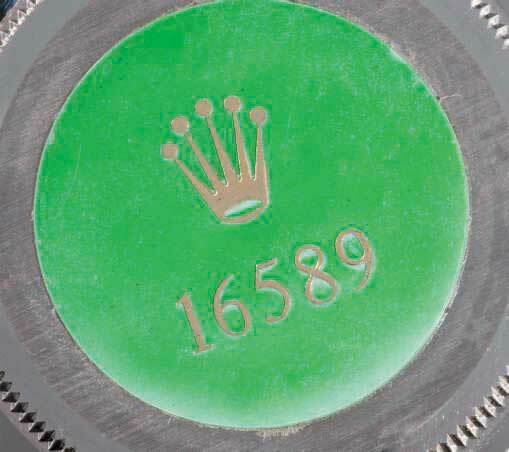 It is understood to signify that the luminous material is tritium as part of Rolex’s transition away from using the unsafe radium lume material. The second important detail is the so-called ‘double swiss’. Watches of this period simply had the word SWISS below the six o’clock marker on the dial. On this watch, the newly introduced tachymeter bezel obscured the SWISS text and so Rolex printed an additional SWISS just above the six o’clock marker; hence the ‘double swiss’! The last tiny detail is the seconds hand on the 9 o’clock register. See how much thinner it is than the other two chrono hands? And its ‘flat’ head instead of pointed head? It is these small details that make this watch very special! 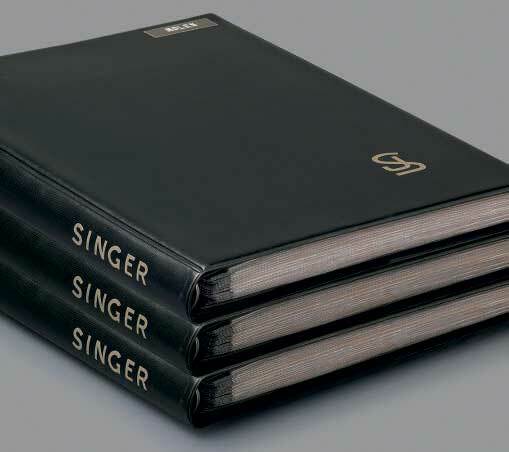 I actually remember the reverberations of excitement when a friend of mine initially acquired a number of Singer protype dial books. Over the past few years we have seen a number of the Rolex prototype dials appear in watches owned by high profile dealers and collectors and I had previously seen a couple of these as Tudor dials. 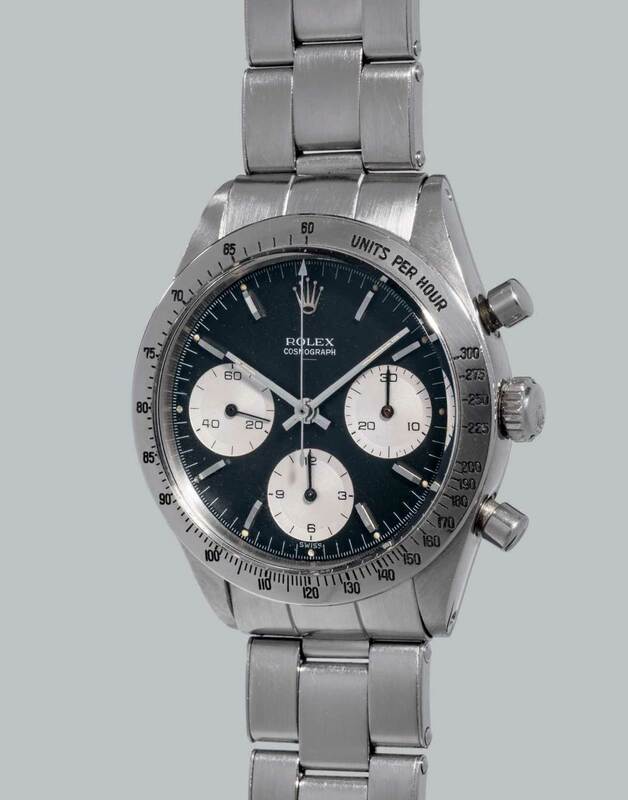 This is, however, the first time that one has been publically sold at auction and it will be very interesting to see what price is achieved for this unique piece of Rolex and Tudor history. 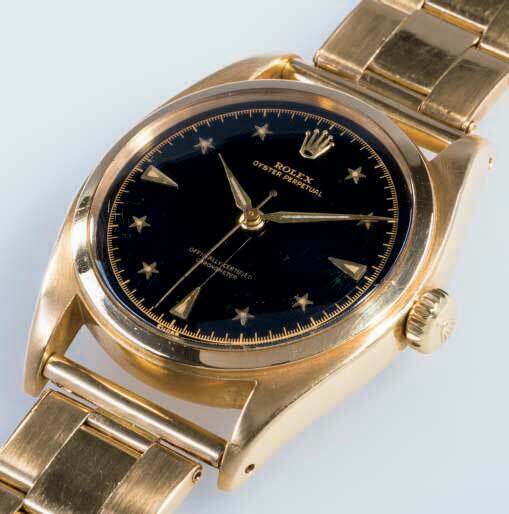 During the period that Singer produced dials for Rolex and Tudor it was common practice for them to present examples of dials that the client could choose to adopt. This was before all design work was carried out in-house. I imagine that the executives went through the books and chose the ones that they wanted and the rejected dials stayed forevermore in the books… that is, until recently. Lot 46 is a Tudor ‘Homeplate’ chronograph in very nice original condition, including the early millerighe screw-down pushers. The prototype dial accompanies the watch. 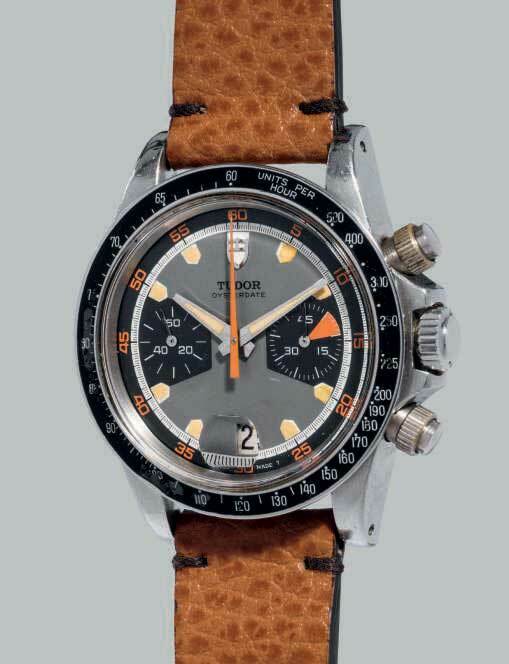 As highlighted in the catalogue text, the Tudor font on the proto dial is a late 1960s typography which demonstrates that Tudor were planning this watch for a few years as their first chronograph. The dial exhibits a definite 1960/70s aesthetic in terms of layout and yet the red accents are reasonably understated and the dial, in my opinion, is more like the later Big Block dials than any of the exotic chrono dials that we know so well. 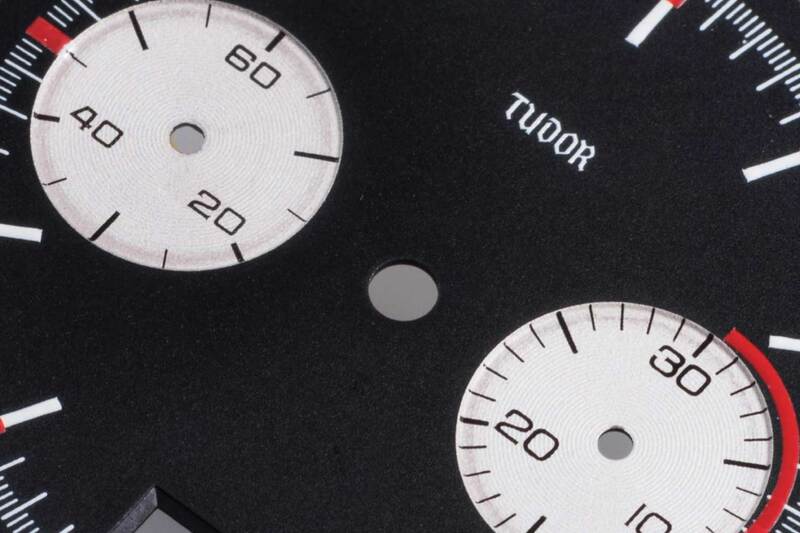 There is one thing for sure; this watch is going to set a new record for a Tudor chrono!